At 63, Carole McCormick is one of the younger parishioners in her home congregation of Faith, Powell River, B.C. And that’s a problem. As council chair, McCormick finds much of the work at the church – where the majority of members are 75 or older – falls to her because there are few others able to do it. Although many congregations within the ELCIC are either aging or based in rural locations, there continues to be countless stories of hope abounding from within the doors of these vibrant communities. 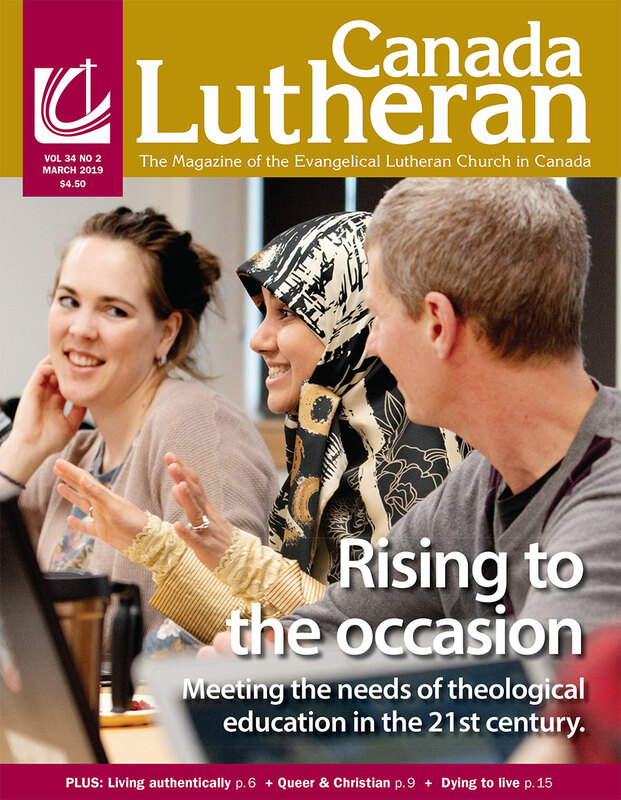 Ron Friesen provides an inside look at numerous congregations from Trinity, Whitehorse to New Denmark, New Brunswick in June’s feature piece.